Perhaps they have always hated the size or shape of their nose. Maybe they suffer from snoring or sleep apnea due to a deviated septum or blocked nasal passages. Sometimes they may have suffered a traumatic injury that has left the nose scarred and misshapen. You have no doubt read articles on all kinds of reasons for plastic surgery, including rhinoplasty. The simple fact is, whether your reasons are cosmetic, functional, or both – so long as you are seeking rhinoplasty for yourself and not to satisfy anyone else – you are perfectly justified in seeking this procedure. It is safe and patients who pay attention to their doctors’ consultations and advice will be very satisfied with the outcome. While you may have a good idea of what you want your new nose to look like, or how you want it to function, you may not have a clear picture in your mind of how this can happen. In this article, we will discuss the basic steps your rhinoplasty surgeon will take during your procedure and what you can expect during recovery. Depending on the type of surgery and whether or not you are having any other procedures done at the same time – such as jaw contouring or a brow lift – your rhinoplasty will most likely take between 1 and 3 hours. You, of course, will not be awake during this process, as you will be given an IV of anesthesia, fluids, and medication as you are taken into the operating room. Your heart rate, blood pressure etc will then be closely monitored by your anesthetist. 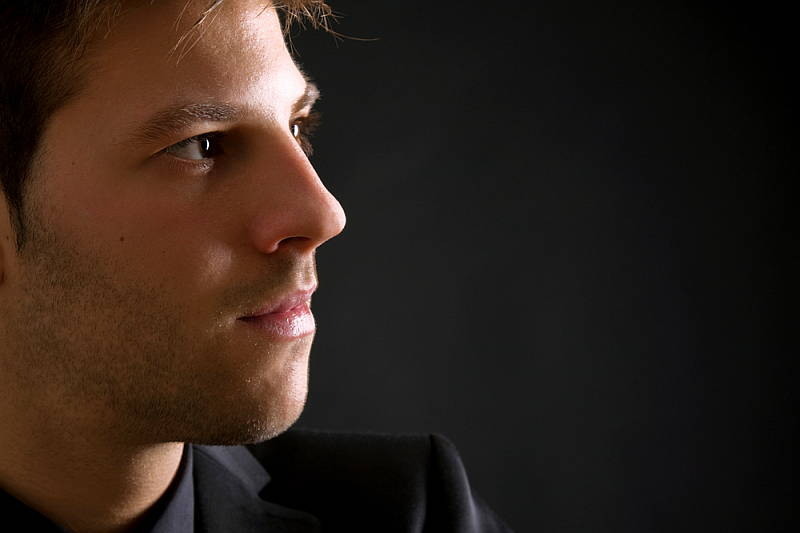 While you are under anesthetic, your surgeon will either perform an open or closed rhinoplasty. In an open rhinoplasty, your surgeon will make a small Z-shaped incision under your nose, between your nostrils. During this type of procedure, the skin is folded up while your surgeon reshapes and restructures the bone, cartilage, and tissue underneath. Afterward, you may be left with a very discrete scar in between your nostrils. During a closed rhinoplasty, all of the incisions will be made inside the nostrils. In this procedure visible scarring can be avoided. Some surgeons will often prefer this method of the procedure as it enables them to see how the nose will look after the surgery is complete. However, closed rhinoplasty does make repositioning of the skin over the nose more difficult and if often not recommended for more complex surgeries. Both of these techniques have advantages and disadvantages, depending on the desired results for the procedure. Talk to your surgeon about which will be better for you. Rhinoplasty often includes breaking and reshaping the bones in your nose. When you take this into consideration, it is understandable that the recovery process is similar to recovering from a broken nose. After your procedure, your surgeon will cast and tape your nose to hold it in place. You may need to refrain from some physical activities during your recovery to avoid strain on the healing tissue, bone, and cartilage. Be sure to ask your doctor what you can and can’t do following surgery, this will ensure the best possible recovery. After your procedure, you will have a number of follow-up visits to ensure that the nose and wounds are healing properly and that the results will be satisfactory. If you have questions about a rhinoplasty procedure contact your local doctor, who will arrange for you to see a rhinoplasty specialist. If you are considering getting a nose job, then there are things you need to know before you go in for the procedure. A rhinoplasty is a common procedure, but there are still a number of pro’s and con’s to the procedure. Let’s go over some facts associated with rhinoplasty so that you will know what to expect before you meet with your surgeon. In most cases, rhinoplasty will be completed as an inpatient. You will need to go under general anesthesia, meaning you will be asleep and it is likely that you will need to stay in hospital overnight. This means the doctor and medical staff can keep a close eye on your recovery to ensure there have been no immediate complications. The actual recovery time will depend immensely on the extent of the nose job itself. There is no all-encompassing number for recovery time in nose jobs. That is because each one of them is different and each will require different work, influencing how long it will take to recover. What can be repaired with rhinoplasty? Some people have the surgery for medical reasons. For example, people with a deviated septum can have a variety of conditions, like trouble breathing and nosebleeds. A deviated septum can be repaired with a nose job. Additionally, if someone has trouble breathing, rhinoplasty can be used to open the nasal passages. Finally, if someone has had traumatic injury to the nose, then surgery may be used to correct any problems resulting from that injury. When you discuss your rhinoplasty procedure with your surgeon, they will explain either an open or a closed procedure. These are the two methods used for a nose job and they only differ in one way. An open procedure will involve making a small incision underneath the nose on the strip of skin between the nostrils. A closed procedure will involve only incisions within the nostrils so they cannot be seen. Different surgeons may prefer one to the other. This decision may also be influenced by a number of other things. For example, if you need extensive work to the tip of your nose, then the surgeon will likely recommend an open procedure so that they have more access to the cartilage. Overall, there is not enough of a difference to be of concern to you as the recovery time will be about the same. The incision under your nose should heal so that no one will be able to tell and any scarring will be minimal. If you are considering a rhinoplasty, it is very important to discuss your goals with your surgeon. They will help you get a realistic idea of what your results will be and you can explain exactly how you want your nose to look in the end. Your surgeon will tell you whether that can be done and then describe how they can reach as close as possible results. Rhinoplasty procedures can be a great way to change the look of the nose or correct medical problems. However, before you book your appointment, it helps to understand what will be happening. By knowing, what a rhinoplasty can do and the basics of how the procedure can be completed, you will be better prepared for meeting with the surgeon. The human nose, while it might look relatively simple on the outside, is actually a very complex structure. It also serves multiple purposes and you just might find that some of them are rather surprising. 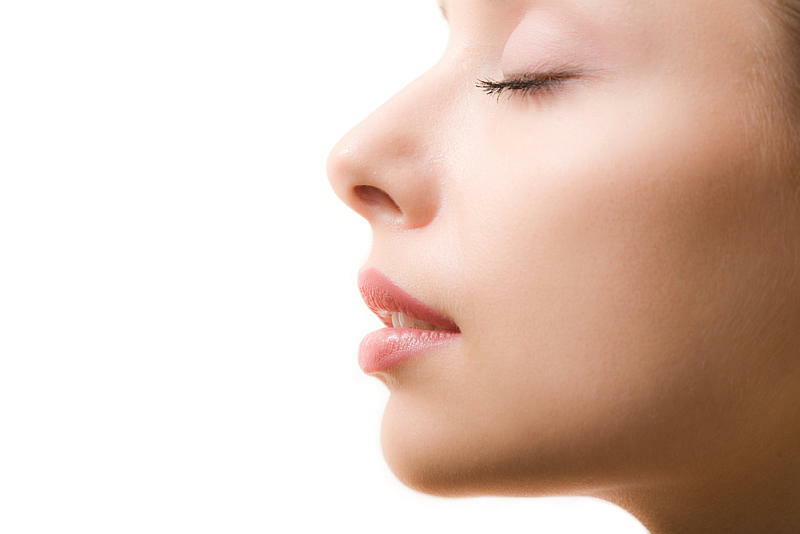 One of the main functions of your nose, obviously, is giving you a way to breathe! However, there is more to breathing than simply delivering air to your lungs. If you are outside and it is very cold, when you breathe into your nose the air warms in the nasal cavity before it hits your lungs. This helps to protect your body against the damage that cold air can do. Your nose can also cool off air if it happens to be very hot. 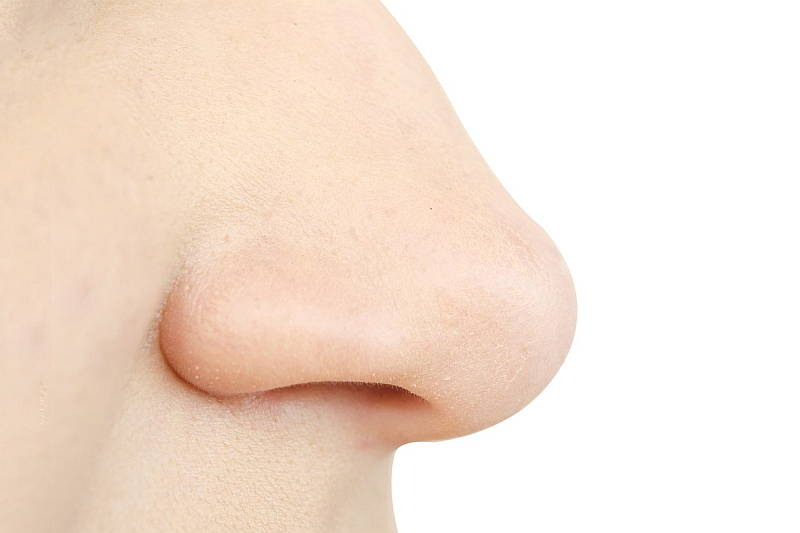 Your nose also serves a role in ensuring that the air that you breathe is humid enough to be healthy for your lungs. As everyone knows, the interior of your nose tends to be moist and some of that moisture is imparted to air as you inhale. This helps to ensure that the air you are inhaling is not overly dry. It is a good idea to trim the hair around the outside of your nose, simply for cosmetic reasons, but do not trim the hair on the inside too much. That hair performs a very important function. If you have ever inhaled something and got it caught in your nose, the hair and mucus that line your nose would have caught it. The hair and the mucus form a very effective filter that keeps particulate matter out of your lungs. They may not be the most attractive things in the world, but the hairs in your nose really do help keep you healthy. Everybody knows that dogs have a much better sense of smell than human beings. In fact, many animals have a better sense of smell than human beings. Researchers have come up with one of the reasons that this is the case. Human beings have approximately 1000 olfactory receptor genes, which are responsible for giving you your sense of smell. Of those 1000 olfactory receptor genes, however, only about 347 of them are actually functional. The rest don’t work. We do have a good ability to sense the difference between long chain chemical compounds, such as those that are associated with flowers. However, we lack a developed ability to smell short chain chemical compounds, which dogs are very good at doing, and many other animals are, as well. You will never have the same sense of smell as your faithful canine or feline friends, but human beings do have a good sense of smell, at least certain types of chemicals. On top of all of this, and with all of its very precise workings, your nose is actually very durable. The cartilage that makes up the structure of your nose is flexible enough to take a lot of damage and go right back into its proper shape. Sometimes, however, it does get broken and, for some people, they have an abnormality that they were born within the structure of their nose and abnormalities for either reason can make a big difference in how well your nose functions. A deviated septum, for instance, where the dividing portion of the nose is out of alignment, can cause a lot of difficulty breathing. These conditions and others can be fixed by surgeons who perform rhinoplasty, which involves correcting the structure of the nose for either cosmetic or health reasons, oftentimes both.